Every now and again we like to get out of the world of policy and create something less... serious. Les Caves de Pyrene is a natural wine importer. 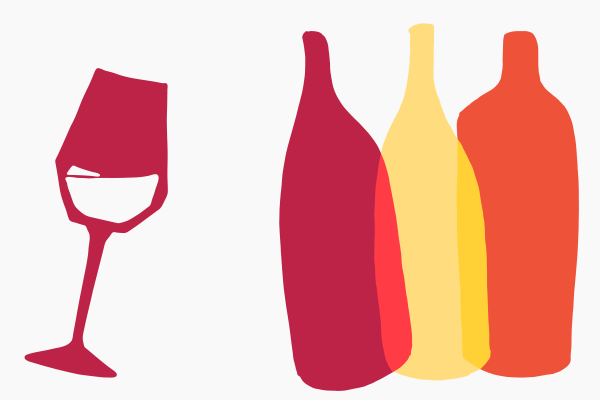 We used to frequent one of their wine bars and the next thing we knew we were working with them. We designed and built the websites for three of their restaurants before developing the brand guidelines for Les Caves itself. 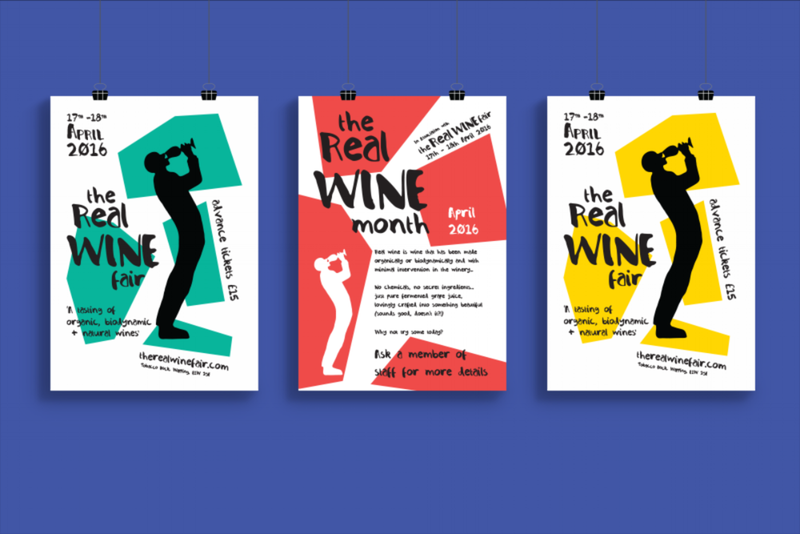 Each year since we’ve been re-commissioned, developing posters to create a buzz for their annual celebration of natural wine: the Real Wine Fair. The posters reflect Les Caves' down-to-earth, vibrant brand. Most importantly they are cherished by the natural wine community; restaurateurs keep them up in pride of place for months after the event.